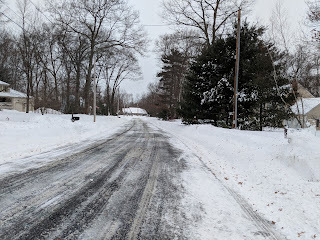 Franklin Matters: "advised residents to shovel out fire hydrants"
"Franklin Police Sgt. Brian Johnson warned drivers about the icy roads. Local DPW officials have also been reaching out to residents in locations around town that historically have water pipe problems during the arctic cold."